Parents Will Love This Story About The Baby Sock Thief! 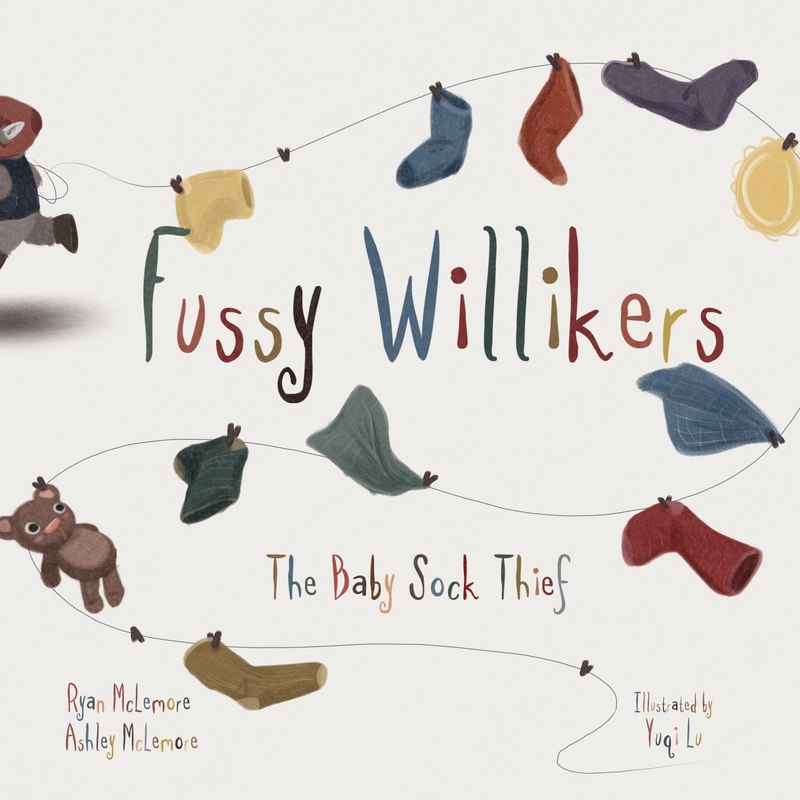 Have you heard of the book, Fussy Willikers: The Baby Sock Thief? If not, you will be in for a treat! The book, Fussy Willikers: The Baby Sock Thief is written by Ryan and Ashley McLemore, and is illustrated by Yuqi Lu. This is a story about answering one of the greatest mysteries in the history of the world…where do baby socks go when they go missing? At first, there were two glorious socks. The parent turns his or her back for a minute. Lo and behold, the next time the small pair of feet are seen, one is exposed to the world like it’s daring anyone to cover it. But the baby foot nakedness couldn’t be the baby’s fault. And it couldn’t be the foot’s fault. So who is the culprit? You will not want to miss out on getting this book, and you can order it right here on Amazon.